Hi Mummies and Daddies, Princess Maisie here! I live in Gerrards Cross and am currently studying Drama and English literature! I love performing, and started my training in drama, singing and dancing at the age of 11. 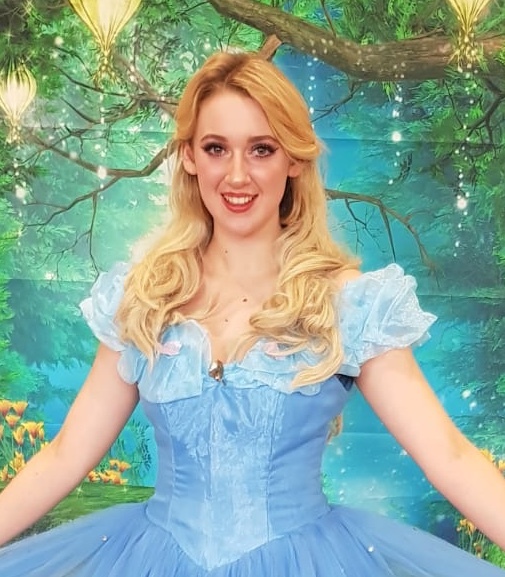 I’m extremely lucky because I get to study theatre during the week, becoming a variety of different roles, but at the weekend I get to become my favourite role- a princess! I have always been obsessed with princesses for as long as I can remember, forever getting lost in their magic, and it is this same magic which I am beyond excited to bring to your child on their special day. There is no audience more rewarding than that of a child whose dreams have just came true, and I look forward to making dreams become reality! As well as performing, I also have experience with childcare, and have worked weekly as a staff helper at a theatre school as well as volunteering as a primary classroom assistant. I’m very experience with working with young children and know how to make sure they’re having the best of time and getting the most out of the fun filled party! 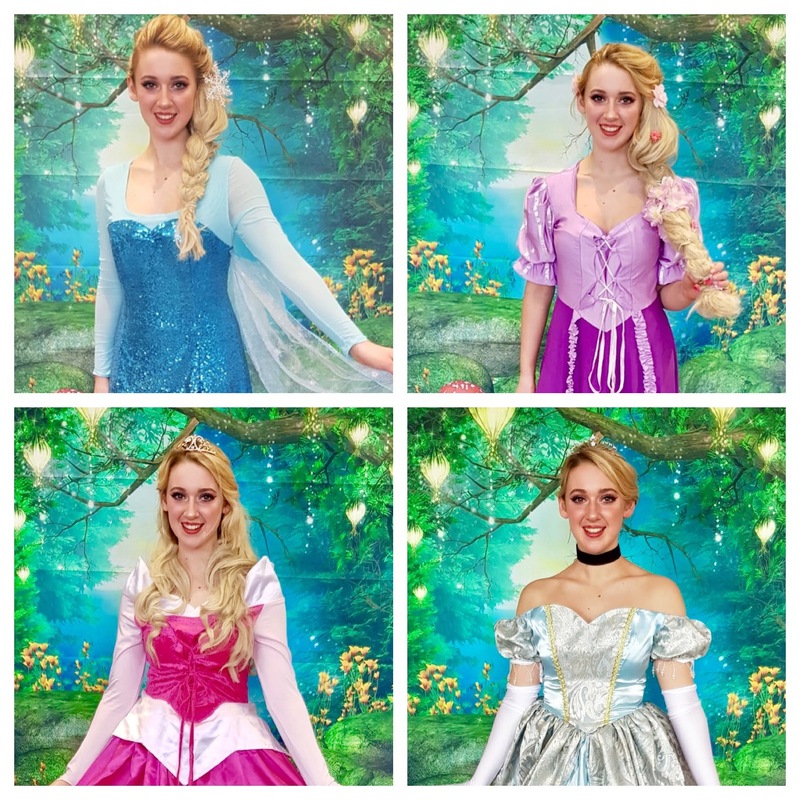 I look forward to providing the most magic day for your birthday girl or boy- transporting the real life princess, from the books and films they love, before their very eyes!